Available in Grey/Orange and Orange/Grey colours as standard. Please contact us for availability of custom colours. 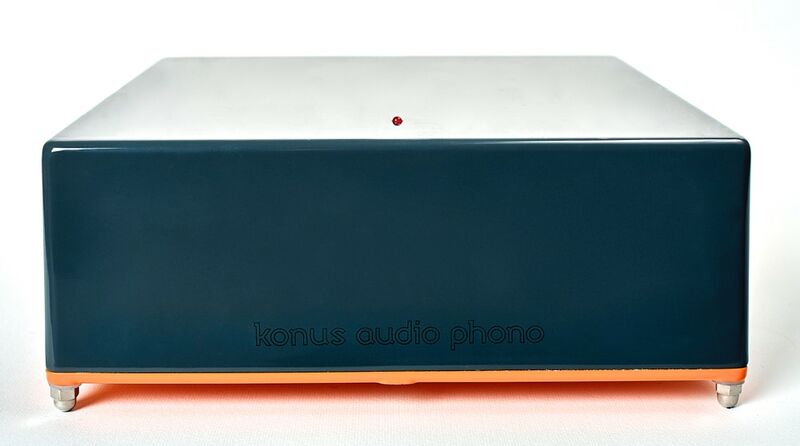 Konus Audio Vinyle 1000MM Mark II is the next generation of our no-compromise full dual-mono phono preamplifier with very accurate RIAA equlization that offers the best performance for moving magnet cartridges. Konus Audio Vinyle 1000MM Mark II is completely in-house handmade product using the highest quality components and high-end hardware. We don’t compromise. Nor should you. 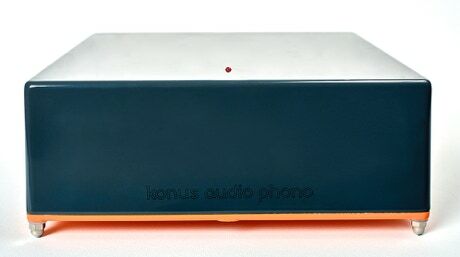 Konus Audio Vinyle 1000MM Mark II is able to amplify the original cutting signal on records as precisely as possible, with superior sound quality. Our Mission: Always make cost-no-object products of superlative quality and never cut any corners either in design, production, reliability or, consequently, sound quality. We shall not apologise that we manage to achieve our objectives without pushing prices of our products into stratosphere. 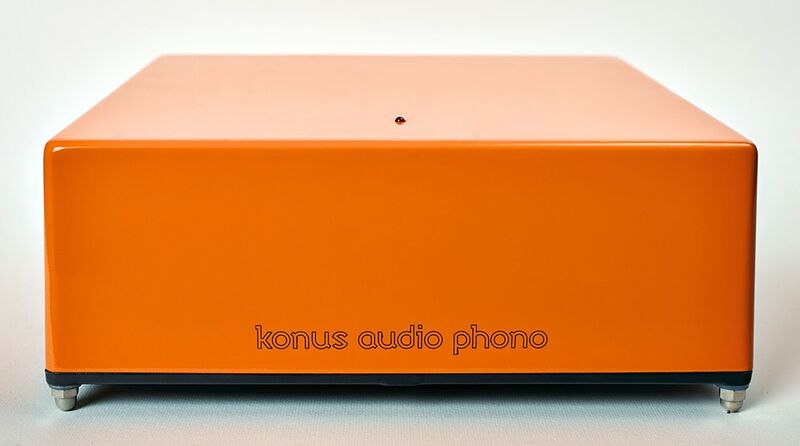 Upgradeability: We can upgrade your Konus Audio Vinyle 1000MM to Mark II version.